When it comes to crypto exchanges, the market is getting filled with them at an obscene rate, which is of course due to their possible profitability – last year we saw Binance, the biggest crypto exchange, which is less than 2 years of age outperform Deutsche Bank economically. In that aspect it is of course more or less impossible to know about all crypto exchanges out there, and even less possible to use all of them. Recently, I was nonetheless surprised to meet a pretty well-sized one that I had never heard about before. As I was in Malta for the Delta Summit and had already talked to Binance, OKex and most of the interesting projects there, I thought I had covered the present ones. I therefore went out for a socializing event one night, covering a wide range of various small bars throughout the beautiful and Lissabon-like old town of Valetta, when I bumped into a guy and a gal of Chinese origin who spoke English very well. I had just returned from the dance floor, where I was pivoting endlessly with my newly made Slavic entourage, made up of very fit and enjoyable amigos (who I’m still considering hiring as bodyguards should the need develop), when I bumped into the Chinese couple at the bar, and we started chatting. We ended up taking a taxi back to the hotel together and arranged for a meeting next day at their booth inside the conference. After a jumpstart into the next day, I headed into the conference around noon to meet up with the ABCC couple from the night before. I have a habit of never looking at the program or maps of the conferences I attend, but I had a pretty good idea where to find them – an exchange I have never heard about had to be in the back with the other small projects, my logic said… but they were nowhere to be found, and in the end I headed back towards the main stage, where Binance and OKex had their booths, to see if I could catch a speaker or two – and lo and behold; right there they were, mashed in between those two giant exchanges, at a very sweet spot that must have cost at least $100k for a couple of days. Having found them we started talking about their exchange and my hazy memory from our talk the night before was collected and extended with clarifying questions and answers. The name was indeed ABCC exchange, and the volume was indeed claimed to be between $150M-$200M a day (even though coinmarketcap’s adjusted volume reduces this number dramatically) and the background for the volume was explained to me: ABCC exchange had been so lucky as to onboard a nice chunk of users from Russia, and furthermore already had a steady Asian user-base (ABCC is based out of Singapore). Regional use of exchanges is a widespread factor in the markets, as crypto traders are widely adopting the habits of those around them. Even more than that, crypto traders are (more conservatively than logically) very often sticking to the exchanges they started out with in the first place, simply out of habit. Even as almost all exchanges are (more or less) globally usable, we still see regional trends in use that offer no other explanation than just being the go-to exchange in that region. When talking to the ABCC exchange about their market edge, they were very frank about not trying to re-invent the wheel. They were looking up to some of the more established exchanges (such as Binance and OKex) and simply trying to do equally good when it comes to an exchange’s three important technological S’s: security, storage and speed. For me this is a trademark of a more Chinese/Asian approach to business; the focus is not so much on offering a better or different solution (as we in the west are more likely to focus on), but more on doing as good as the best competition out there. As there are negatives and positives to both types of business culture, this is not a critique. In that regard, the whitepaper of ABCC presents no new developments that we haven’t seen before from existing exchanges, but is heavily focused on being a professional exchange delivering a well working product with a good user experience. Although they mention, for example, only onboarding serious projects to help grow the ecosystem in a positive way and taking a role as an incubator for early stage projects, these ideas are pretty vaguely described. Futures, binaries and a FIAT-gateway are all on the roadmap for the still young ABCC exchange, but they are dependent on getting the right permissions. 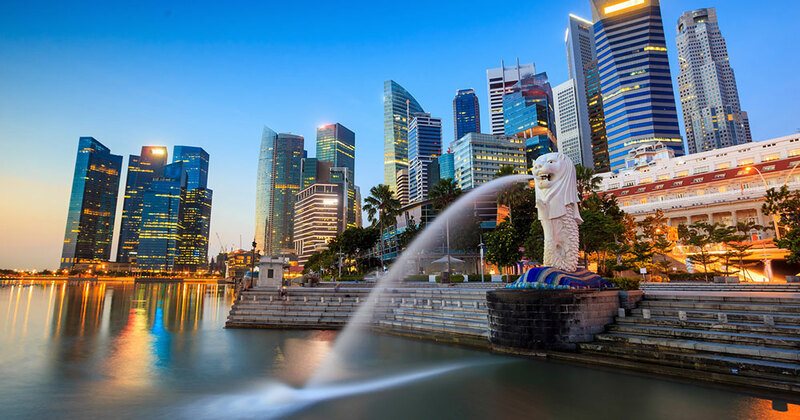 Having their headquarters in Singapore and a strong presence in Malta, this should be a matter of time though, since neither of these two small nations are really prohibiting crypto companies from dealing with these solutions. ABCC charges 0,1% in fees for all trades, no matter if you are the buyer or seller, which is not far from dealings of other exchanges, but it is definitely competitive in the centralized exchanges market. As always with exchanges, getting your crypto into the ABCC exchange is free, but getting it out is a bit costly. But the fees on retrieving crypto assets don’t really differ from other centralized exchanges. If you register properly with KYC, you can deposit and withdraw larger amounts than if you don’t. 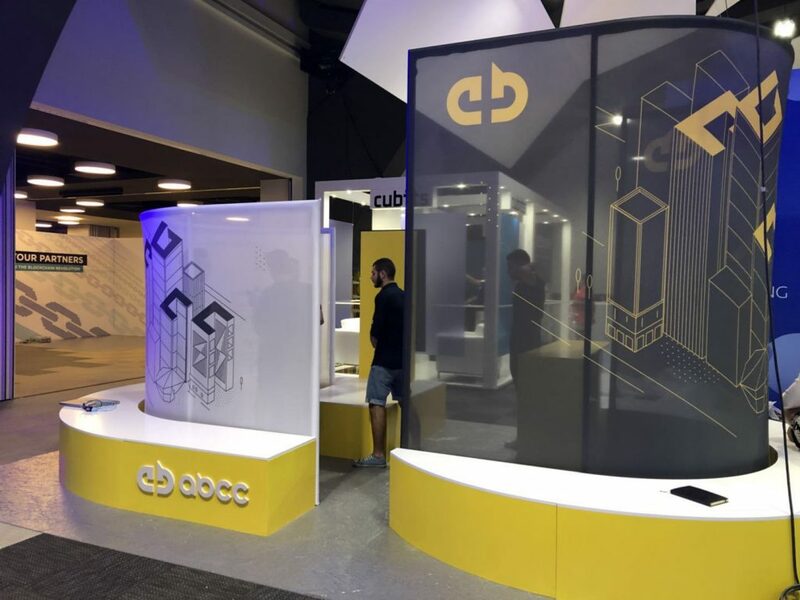 ABCC have developed their own exchange mechanics, and after doing this they have now also entered the markets for selling exchange-solutions to entities wanting to start their own exchange. This is really interesting for them as a company, but is not so interesting for crypto traders/investors, as it must be seen as a completely separate service from the ABCC exchange and their native AT token. If you are interested in launching an exchange though, you can take a closer look at their offered solution here. Calvin Cheng (who is known for being involved in media and technology projects in Asia and being an MP in Singapore) founded the ABCC exchange and has brought together an advisory board/investors (it may be a funny way to mix categories but that is how it’s described on the website) and a number of Asian technology, finance and startup specialists, as well as the ex-Minister of Foreign Affairs of Malta Dr. Michael Frendo. The team is not described anywhere on the webpage, which is really surprising. Talking with the guys from ABCC I nonetheless got the impression that we were talking about a quite capable core team (LinkedIn says 7 employees but I got the impression that the number of actual team members was higher), as well as some outsourced developers. Again, no exact figures, but they say they have some developing power behind them, which might be justified by their technological progress with building their own exchange. However, I also have to mention that I have no way to completely determine how much they actually build themselves. It is okay to have a floating team organization, as it is still an early project, but not describing the team seems a bit vague. The team commented that they were not releasing team info as of right now due to some of the information being sensitive. There are two ways to perceive this: 1) it is of course fair enough if they, for example, have some people on board that are also working on other projects; or 2) it could be seen negatively as hiding their identities due to negative intentions. No matter what, only the future can shed light on their intentions, and we will have to wait to determine their sincerity. It would be obvious to mention the bigger players like Binance and OKex, but honestly, ABCC is not really in this league yet, even though they are striving to be part of that segment. 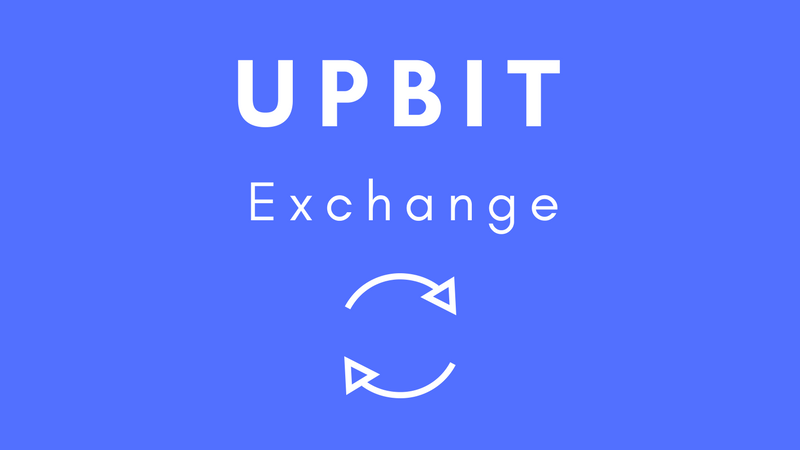 Closer to the same volume numbers we find exchanges like UpBit and CoinEx, who are also exchanges with a somewhat local userbase, both of which existed longer than ABCC. One of the things that caught my attention while talking to the guys from ABCC, was their explanation of their exchange token. First of all, the AT token is an ERC-20 token with a max supply of 210M. The token is being released steadily, with a halving in the released amount every 120 days, which is why inflation should be somewhat contained. Block time is 6 hours, and since ABCC is an exchange and therefore doesn’t need miners, you can instead ‘Trade-to-Mine’. This means that the most active traders get 40% of the block rewards ie. the newly minted tokens, and 10% goes to very early adopters who have made ‘Historical Trades’. 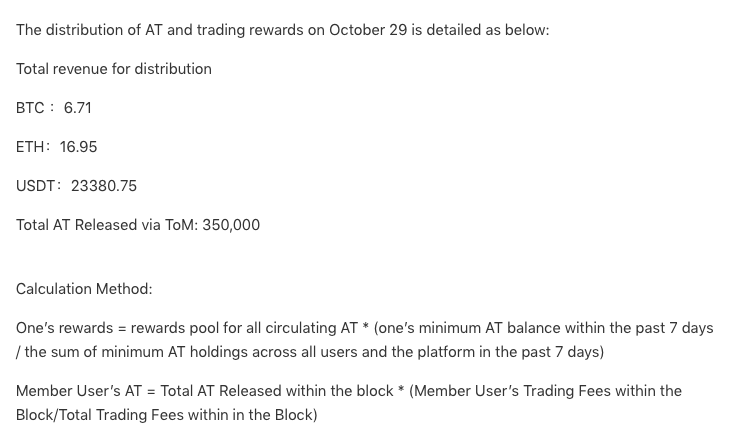 80% of trading fees on the exchange are distributed to token holders, and on their platform they are very transparent as to how much they distribute – you can almost follow the numbers in real-time and daily reports on distribution of rewards are published; today for example, the reward rate is at 0.38%. It doesn’t sound like much, I know, but with daily compound interest those numbers are pretty interesting if you’re looking for a nice passive income setup. All in all, the exchange’s token is giving some heavy benefits to those who hold it, and/or are actively trading on the platform. All in all, ABCC exchange seems to have had a flying start in its short lifespan (the exchange has only been live since late this summer) and have quite unexpectedly (even for the people behind it) conquered a good chunk of the Russian crypto trading market. They also have a solid backing both from advisors and financially, and seem to be really serious about their goals. One drawback is the difference between the reported and the adjusted volume on coinmarketcap; reported volume puts them as 34th biggest exchange with around $70-80k in daily volume, while adjusted volume puts them as the 175th biggest exchange with only around $45-55k daily volume. With crypto exchanges having a history of faking their volume through wash trading, this is definitely not a good sign, and might be the history behind some of ABCC exchange’s fast growth – maybe it’s not just ‘ze russians’. That being said, I don’t know exactly how and how precisely Coinmarketcap can determine the adjusted volume difference, so there might also be some room here for arguing the opposite case. I asked the team about this through some follow up questions, and they answered that from their perspective it was Coinmarketcap that had automated mathematics when calculating the volume for exchanges offering the ‘Trade-to-Mine’ solution. They hadn’t adjusted these automatics specifically towards ABCC, even though ABCC had asked them to many times, so they saw the problem being with Coinmarketcap’s one-for-all methods of calculations. No matter what’s true about the volume, ABCC still seem to be serious about further development, and if they can get the security, storage and speed done in the correct way (they are on the right track) – they have a real cherry on top of their exchange in their very transparent tokenomics and all the benefits for AT token holders and traders on the platform with eg. paying back 80% of their trading fees to their users.